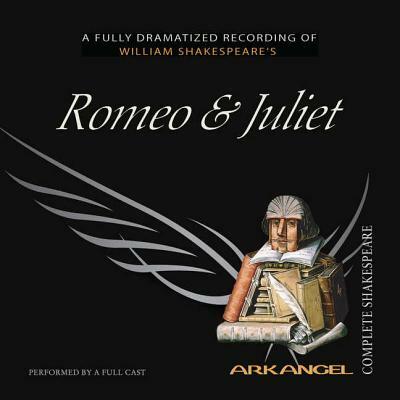 Romeo and Juliet Lib/E (Arkangel Shakespeare Collection) (Compact Disc) | The Drama Book Shop, Inc. In the world's most celebrated and lyrical love story, the sublime devotion of two young lovers transcends their earthly fate. The noble Veronese houses of Montague and Capulet are locked in a bitter feud. When Romeo (a Montague) and Juliet (a Capulet) fall in love, they are swept up in a series of violent events and cruel twists of fortune. Despite the passion and innocence of their love, they fall victim to the enmity between their families, and their story ends in tragedy. In this production, Romeo is played by Joseph Fiennes and Juliet by Maria Miles. Elizabeth Spriggs is the Nurse.